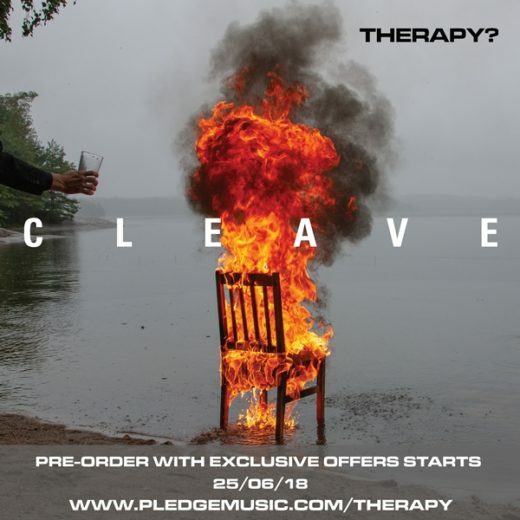 Pre-order CLEAVE the new album NOW! The pre-order for our new album Cleave is LIVE NOW! As ever thanks for all your support to date friends!